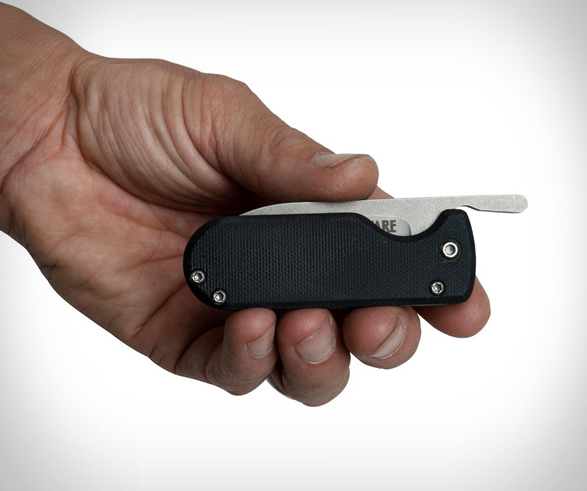 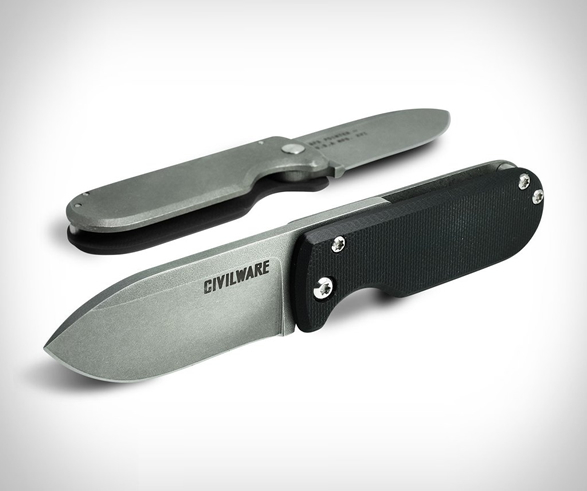 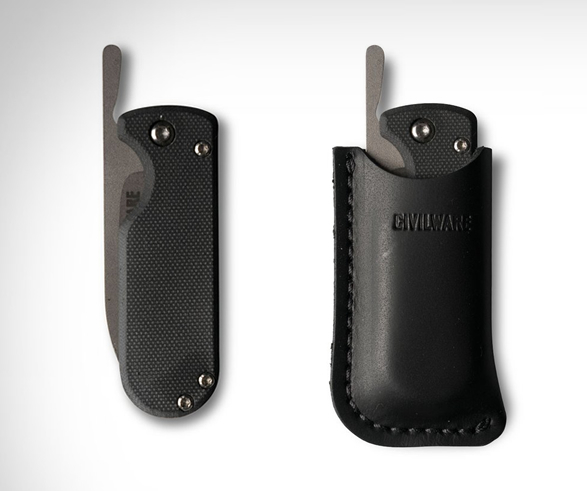 Civilware´s new Pointer Folding Knife is a lightweight, non-locking pocket knife for everyday use. 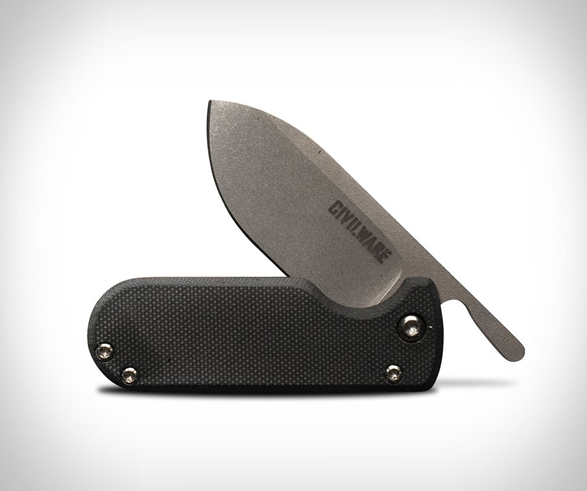 The good-looking accessory keeps things minimal and features a handle composed of both G10, Titanium, and heat-treated 416 stainless steel, and a corrosion-resistant AEB-L blade ready to help with your daily chores. 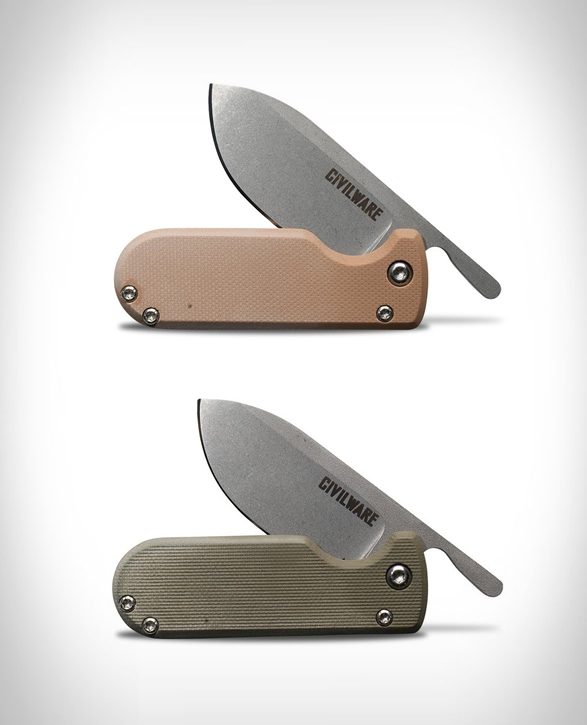 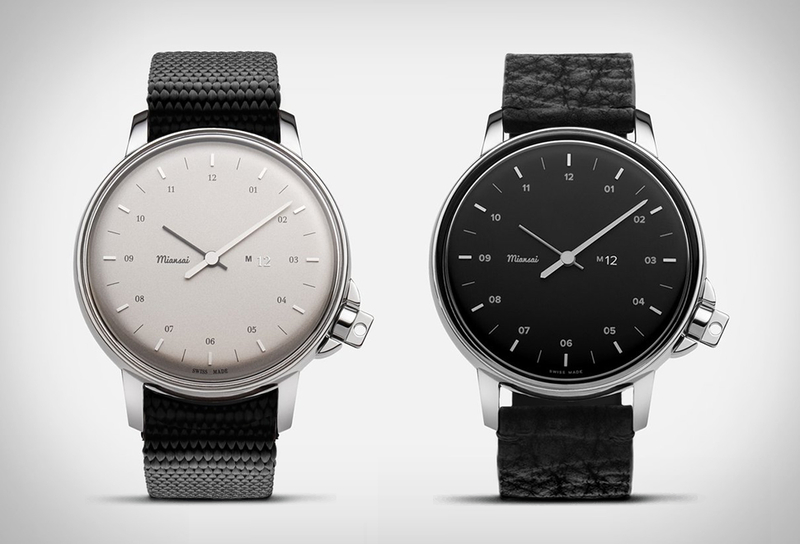 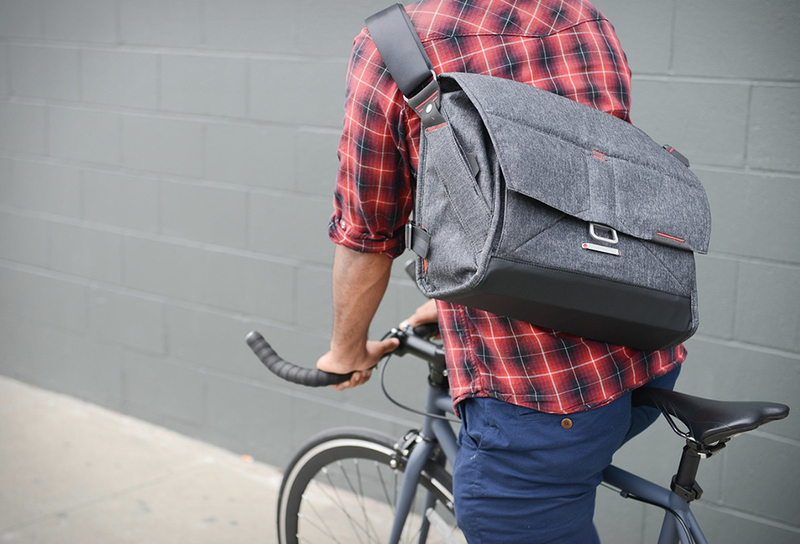 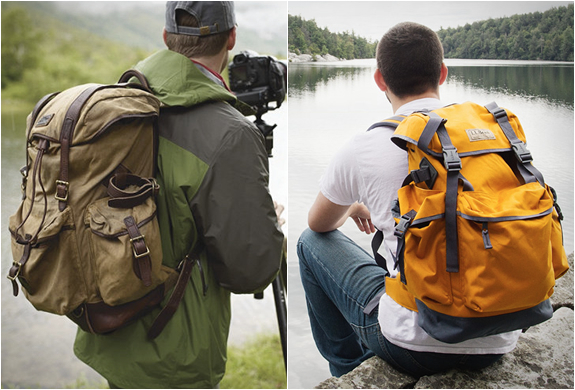 Available in three colors, the Pointer comes with a leather pouch. 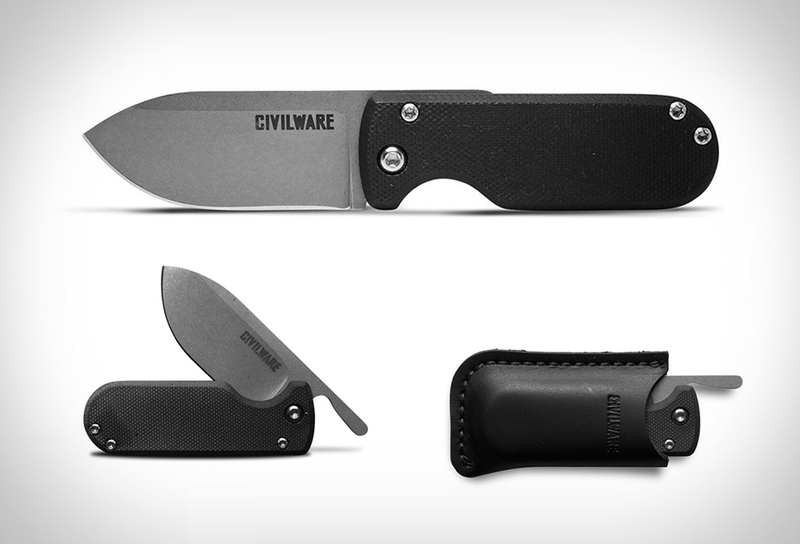 A knife that any purist will appreciate.